So far, I’ve only made a few Liv Doll clothes patterns, but eventually there will be more to come. Right now, I’m excited about designing doll clothes for Mattel’s new “Tall Barbie,” “Petite Barbie,” and “Curvy Barbie.” So next week, you can look forward to whatever great patterns and tutorials I come up with! 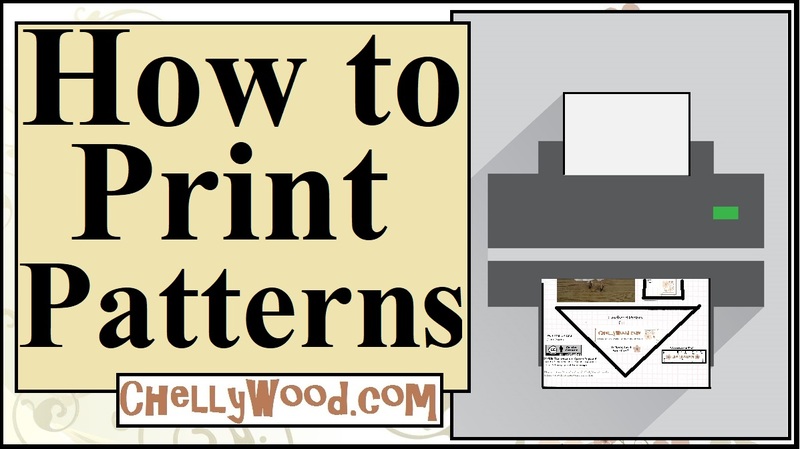 If you missed yesterday’s post, all my free patterns can be found on this page, which is titled, “Doll Clothes Patterns” (see top menu).